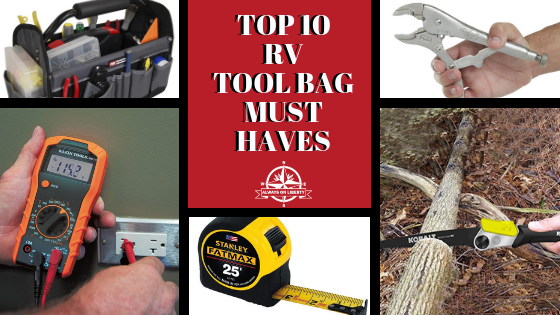 One of our most-used RV tool bag must-have is a good old fashion claw hammer. 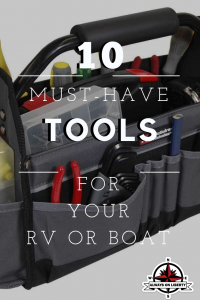 What’s better at loosening, tightening or adjusting items out of whack in your RV than this RV tool bag content. Wooden or fiberglass handle and head weight is up to you but make sure you’re comfortable with the grip. You can use it to set nails, brads or staples as well as to remove them. 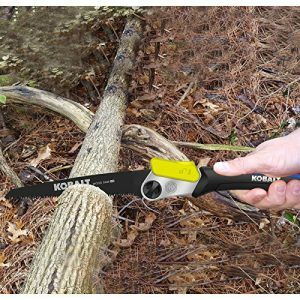 They also are great for pounding in tent stakes too! 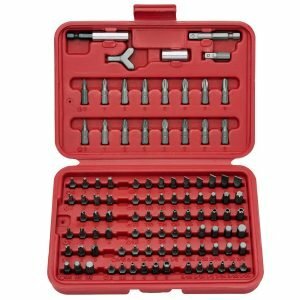 A multi-tipped screw driver bit set that includes a Robertson bit head for tightening or loosening the square headed screws that RV manufactures use. Those heads are usually a #2 size. Also ensure multiple sized phillips and flat tipped screw driver bits are included in the set. 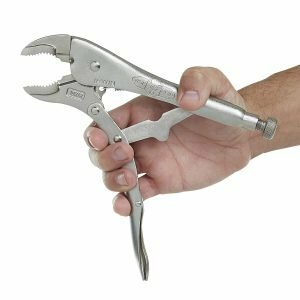 A 10″ adjustable crescent wrench is an invaluable essential for use on multiple sizes of nuts and bolt heads. Keep the adjustment mechanism lubricated with a little silicone and it will always be ready to go. 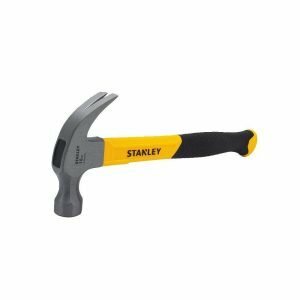 Don’t use it in place of the claw hammer listed above because it will damage the adjustment mechanism rendering the tool useless. RV Tool Bag Tip: Keep Silica Gel Packet(s) in your RV tool bag to keep your metal tools dry and free from rust or corrosion. We recommend not getting the low budget model that the jaws will slip on. Instead, invest in the actual Vise Grip brand. Get a medium size vise grip as it will become an essential tool in your RV tool bag. Use it in conjunction with the crescent wrench listed above; paying close attention to not mar the heads of the bolts you use it on. Any brand will do, but this is a “you get what you pay for” RV tool bag must-have. 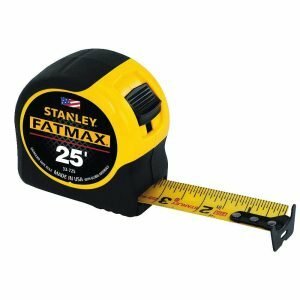 Your 25′ tape measure should be durable, function smoothly and last longer than the freebees they give out at Harbor Freight. Remember, this tool will be dropped, ran over, twisted, etc., so get one that comes in a durable housing. You can’t go wrong with having a multi-use hand saw with interchangeable blades to cut wood or light metal. Kobalt makes one that is foldable, compact and easy to store. It also comes with both wood and metal blades. 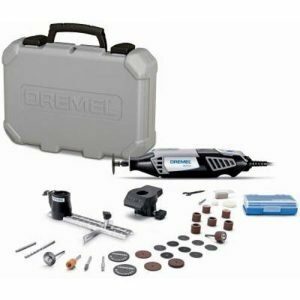 A variable speed rotary multi-tool kit (Dremel) can be corded or cordless. Your choice depends on how much money you want to spend. This little dynamo can be used to cut plastic, wood, fiber board, metal and a host of other materials. You can purchase numerous, separate attachments for polishing and grinding as well. This tool can make a tough job much easier. This RV tool bag must have would make a great gift for the new RVer or as a Father’s Day gift. Today’s RV propane-powered refrigerators are very level-sensitive in order for them to operate properly. Also, you know your wife is going to complain that the cabinet doors and drawers in your RV won’t stay open when in use. So, a non-magnetic 2′-4′ level is one of our top favorite RV tool bag essentials. It will also come in handy for hanging pictures on your RV walls. And, when you’re setting up camp, just lay it on the floor or countertop to make sure your RV is level. 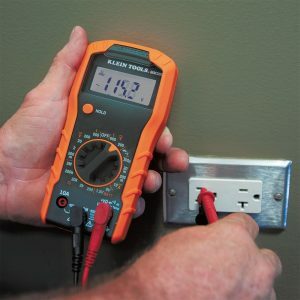 An electrical multi meter test kit is an excellent tool to have on hand to assist in trouble shooting electrical issues in your RV and at your campsite. When used properly it can tell you if the power pedestal at the campground is wired properly keeping you and your RV safe. If you are unfamiliar with it’s use you can simply follow the included instructions or seek guidance on how to use it from social media such as Youtube and most Rv forums. A roll of white Eternabond tape is the mother of all tapes for RVs. This tape is waterproof and extremely durable. It can be used to effect emergency repairs on rubber as well as fiberglass. 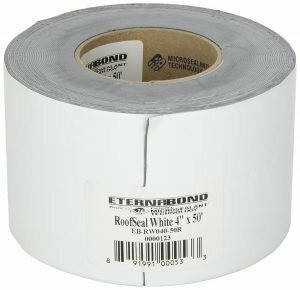 Eternabond tape holds in all kinds of weather, does not shrink or expand. This super adhesive tape will stick to almost anything. Just be sure you have the tape where you want it placed when applying it because it is very difficult to remove. It also cannot be relocated once applied. We have seen it used to seal holes in roofs, cargo doors and under bellies of RVs. You can also get black Eternabond tape to repair your RV’s underbelly. And lastly, for your smaller tools like some listed above, you’ll want to keep them all in one place. 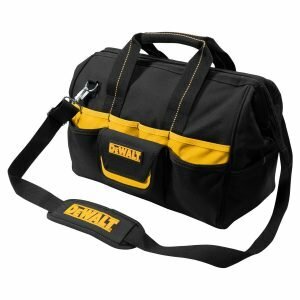 A functional multi-pocket tool bag will hold all of your simple tools, tapes, zip ties, etc. While this list doesn’t have every tool you may need, it does include our most commonly used essentials. We also carry silicone spray, Duck tape, PB Blaster all-purpose lubricant, a caulking gun, spare tubes of Dicor, electrical tape, zip cable ties, small parts organizer boxes, and a host of other items in our RV basement. 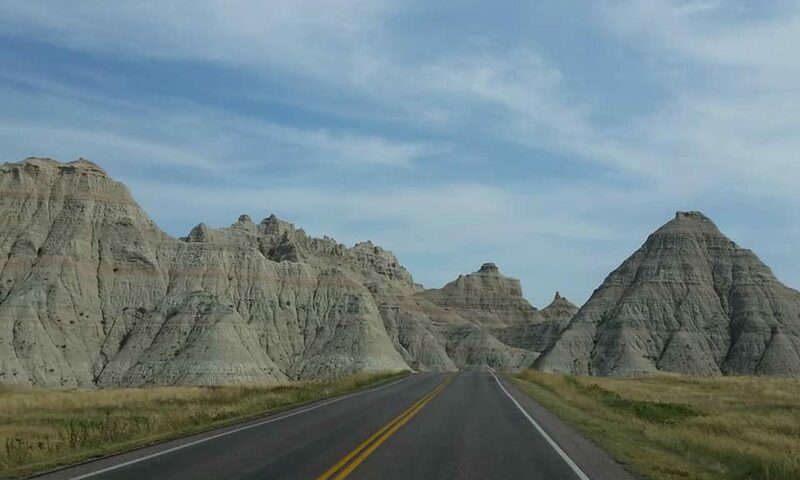 Being prepared for any maintenance or repairs you encounter on the road will allow for more enjoyment from your camping and RV travel experience. Click image below to pin to your Pinterest! Don’t forget to visit our RV Preventative Maintenance blogs! Full-timing since June 2018. The two tools I use the most are medical shears, and a flashlight. It seems I need to cut something a few times each day, and with all the nooks and crannies in my trailer, a rechargeable flashlight comes in very handy.